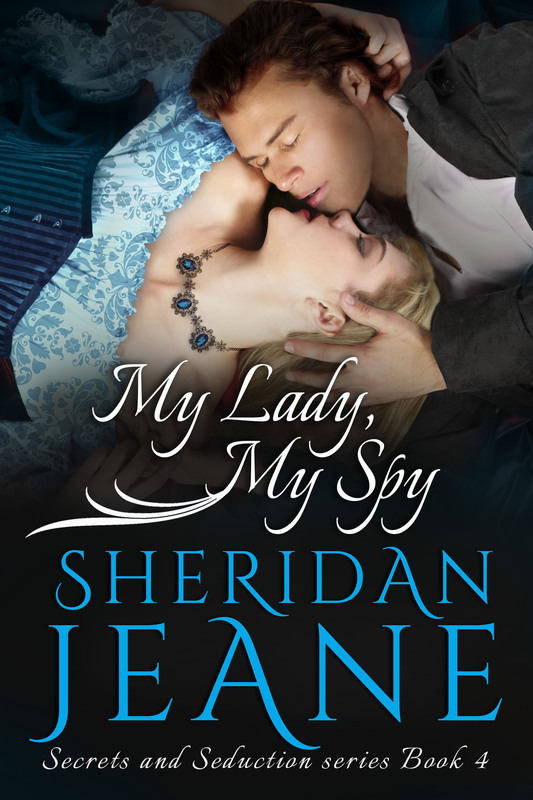 Sheridan Jeane writes exciting Victorian-era romances filled with spies, intrigue, and tender, sensual moments. 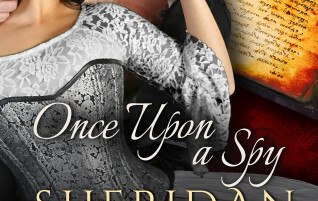 She has released four historical romances in her “Secrets and Seduction” series and a fifth standalone romance. 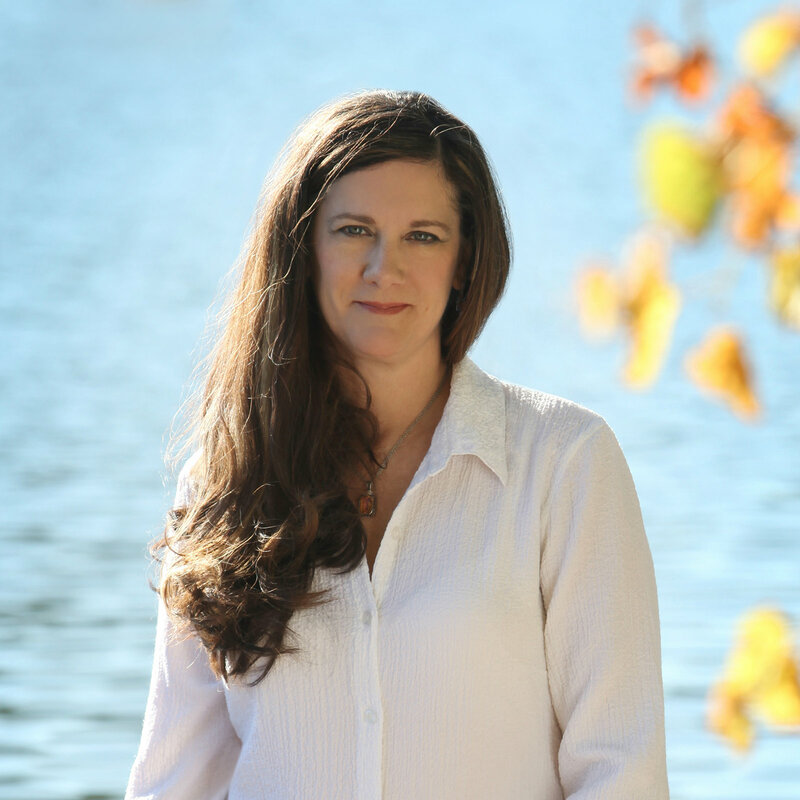 She also writes a contemporary romance series set in the Pittsburgh area. Sheridan is the daughter of an artist/art-therapist/professor mother and an opera-loving computer engineer father. 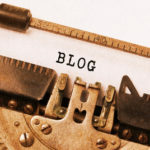 Growing up, she assumed parents routinely converted their garages into well-stocked art studios complete with potter’s wheels, kilns, and every color of paint under the sun. Didn’t every second-grader nail shingles on the roof of the new 2-car garage their dad built? And didn’t every family host the occasional after-opera cast party? 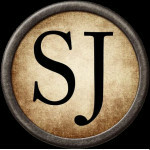 Sheridan co-founded Pittsburgh’s Three Rivers Romance Writers, a chapter of Romance Writers of America, and served as its president for two years. 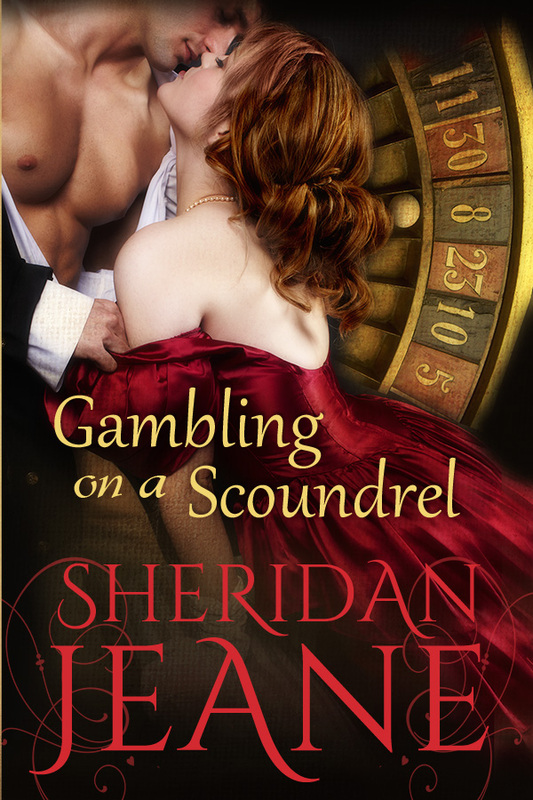 Her standalone novel “Gambling on a Scoundrel” has earned the distinction of being one of the three most checked-out romance novels in the Self-e library system.